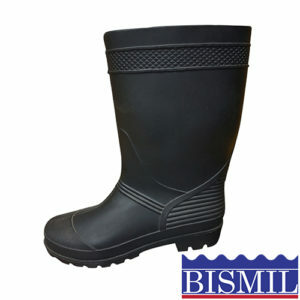 Our Safety Gum Boot Protect your feet while laboring hard by wearing the Genfoot Industrial Men’s Steel Toe Knee Boots. 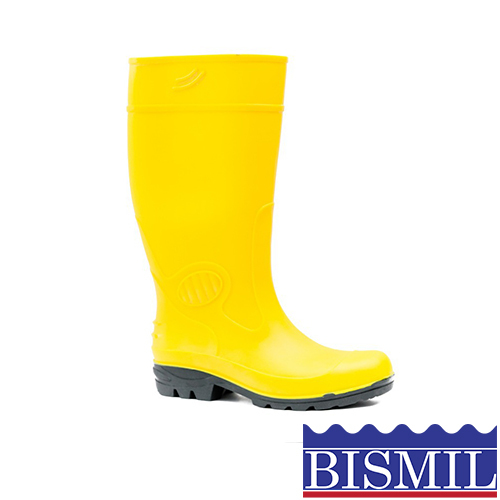 These are designed to be abrasion resistant, slip resistant and meet and exceed steel safety specifications. 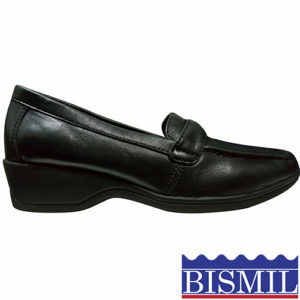 Now you can rest assured that you will be well protected during your long work hours. 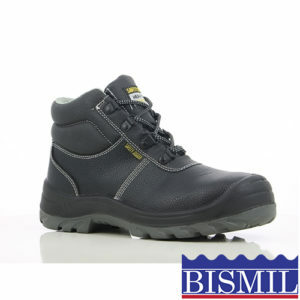 The men’s steel toe boot has a contoured insole designed to make it comfortable for you to wear for long periods of time. It also features a 12″ outside shaft height that provides protection up to your shin. 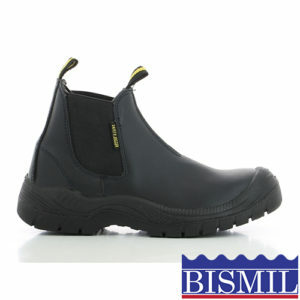 The slip resistant boot features a traction sole pattern that will keep you secure while walking and working. It is made with solid material that you can easily wipe clean.